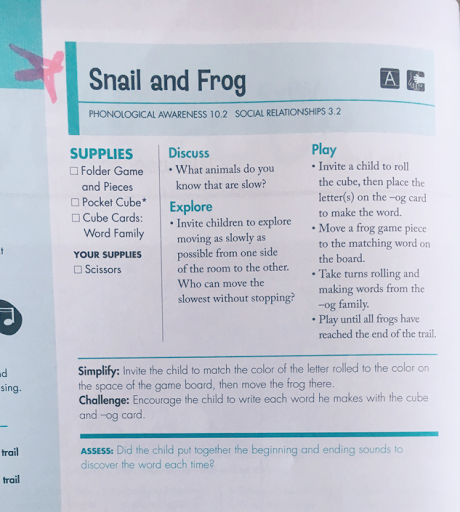 Tiny Toes in SoCal Sand: Snail and Frog Phonics Game with a Side of Is The Year Over Yet? 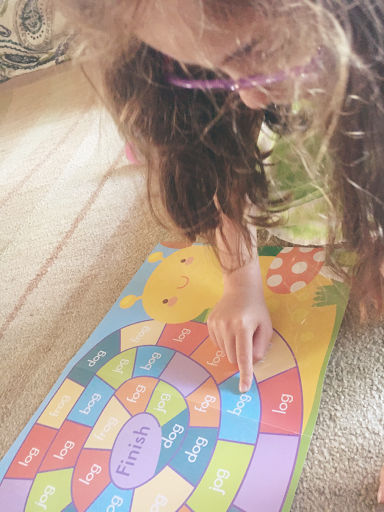 Snail and Frog Phonics Game with a Side of Is The Year Over Yet? I'm trying to remember what April in my classroom felt like...And if I remember correctly this was when I started counting down the weeks until the school year was over! Spring Fever hit and along with bees and butterflies came children whose heads were filled with visions of pools and the zoo and FUN, not 'reading, 'riting, and 'rithmatic. Today was unfortunately the first day "back at it" but also really a day of detoxing from all of the sugar and fun. By noon I wanted to call the public school down the street and enroll them but I had to remind myself that this is normal! 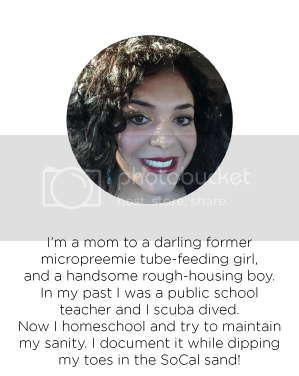 I'm still a teacher after all, just of my own children. We spent the morning working on Tiny B's kindergarten curriculum and simultaneously managing Strong B's time-outs in his room. We read "The Velveteen Rabbit," Tiny B cried (literally) with love for her stuffed babies, and then I ate chocolate eggs and napped with Strong B. 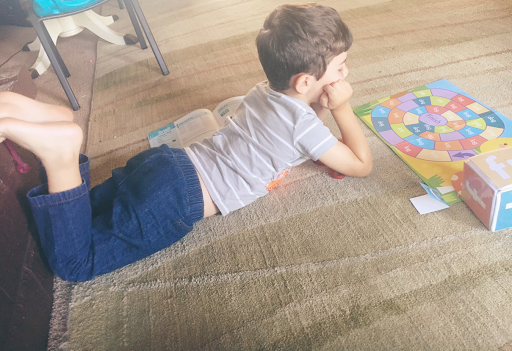 After our nap I pulled out our Mother Goose Time game called "Snail and Frog." We are STILL doing the Pond theme because we are knee-deep in raising tadpoles and we just haven't done all of the amazing Pond activities that MGT has given me. I cut out the game pieces and put the letters in the cube. 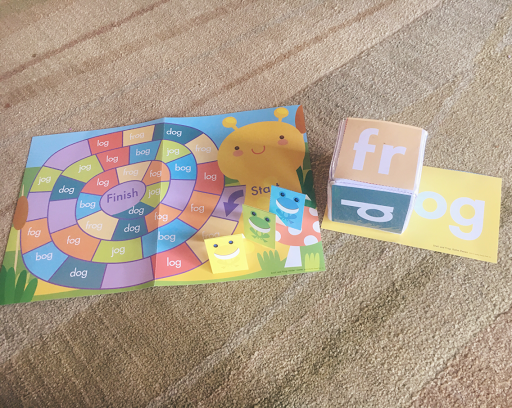 You roll the cube, read the word that is formed, and move your frog piece to the same word. This game was teaching the "og" word family. (Notice my red star...I star off the "must do" activities" when I first receive the curriculum for the month). This game was perfect for Strong B's level. 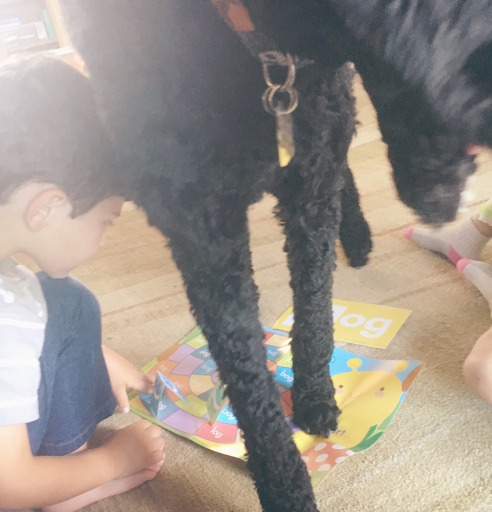 He knows most of his letters and sounds but still needs help with them. 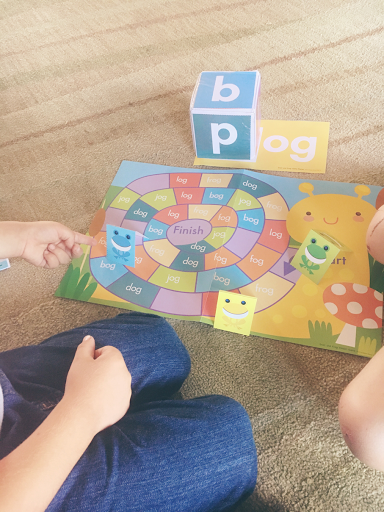 Here he formed the word "bog" and found it on the game board." And then Jack the Standard Poodle walked right through the middle of it! Ugh! Contending with an eleven month-old puppy is as difficult as contending with tired children. The MGT Teacher's Guide gave a suggestion for children who need a challenge, and that was to have them read the word and then write the word. I promise that I was going to do this and I definitely should have, but I was OH SO TIRED. 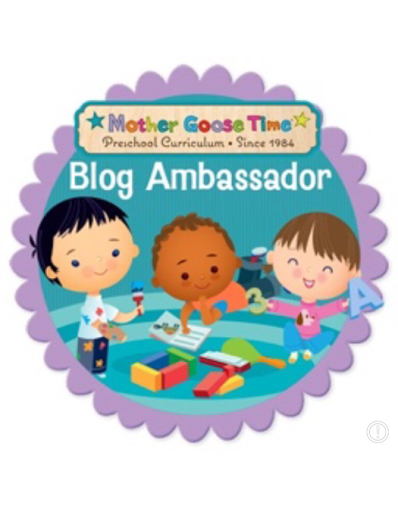 It really is a perfect illustration though of how kindergarten children can benefit from this curriculum. So when we finished the game, I had her read all of the words on the game board. I had him do the same thing. It was harder for him and he required a lot of help, but by the last five words he had gotten it. I was so proud of him. There is something to be said about teaching your own children to read. I'm writing this blog post from a reclining position and simultaneously watching the kids in the backyard. I'm tired. We've been allowing God to lead us in discovering where our next home will be...where we will live. And that's tiring stuff, physically and mentally.